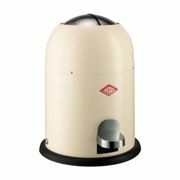 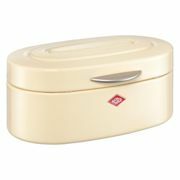 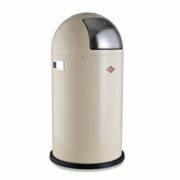 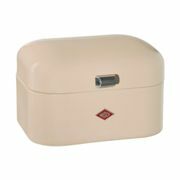 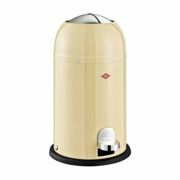 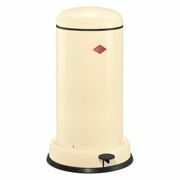 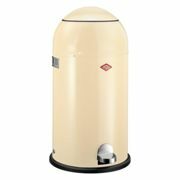 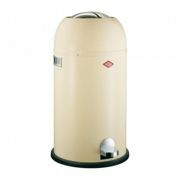 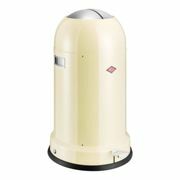 Informations about "wesco almond bin"
Having searched the market for the cheapest prices, 34 offers were found for comparison. 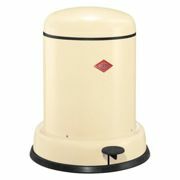 Furthermore, a large number of offers in 34 relevant categories with a price range from £25.99 to £225.00 were found. 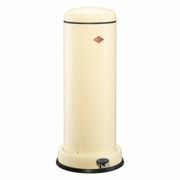 Overall, our search showed 4 different retailer for your product "wesco almond bin", including ambientedirect.com/en, amara.com, trouva.com (UK) and Lakeland.co.uk. 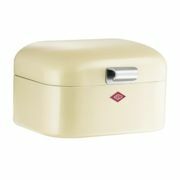 The most offers (6) were found in the price range from £120.00 to £129.99.